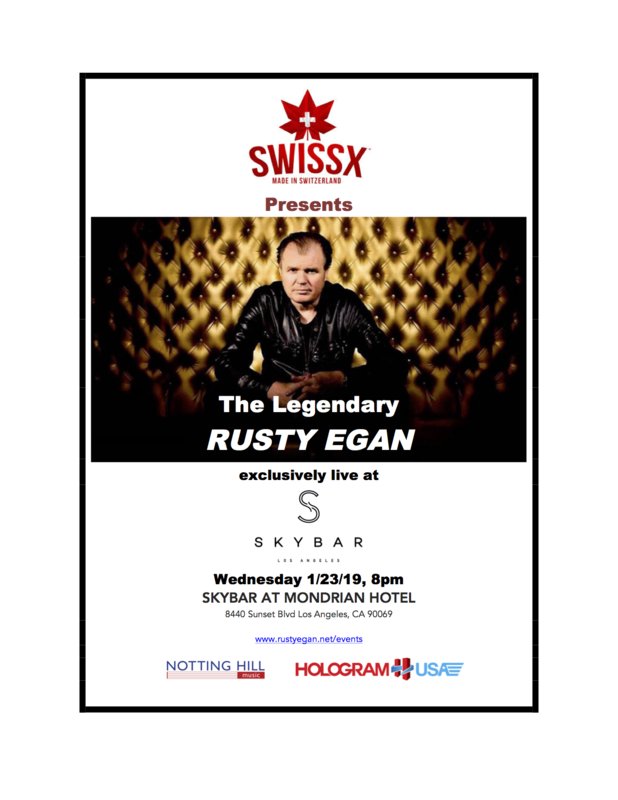 Rusty Egan plays LA's Skybar at the Mondrian Hotel next Wednesday! Event page here. Listen to Zhu's rework of Rui Da Silva's 'Touch Me' titled 'In The Morning', which is taken from the 'Generationwhy' album that entered the Australian Chart at #35. 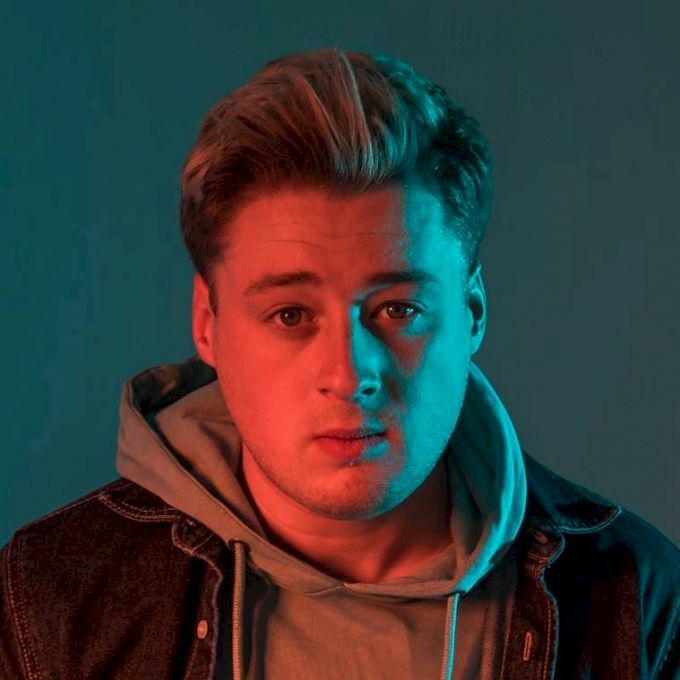 The video currently has over 10 million views on YouTube. 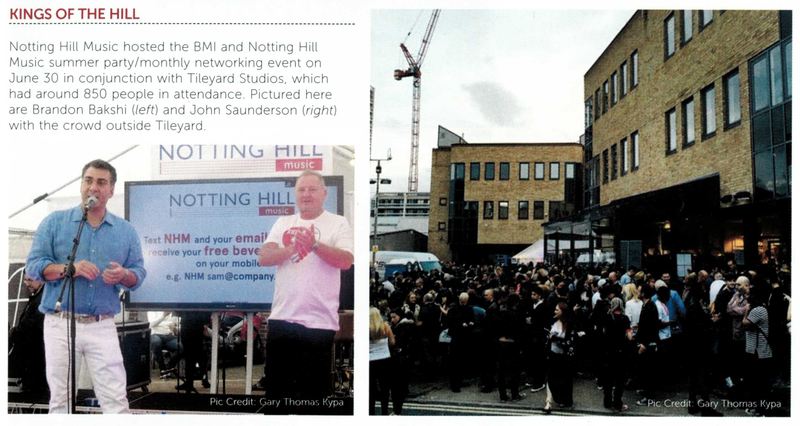 Notting Hill Music & BMI Summer event featured in this week's Music Week - great party with over 850 attendees!